Michael Shawn Sommermeyer, author of short story and new pulp fiction. I rarely exceed 6,000 words in a story. I found it is easier than long fiction in that I can write a short story or a bit of fluff a lot quicker. Some of my stories may end up longer. But so far, short is best. New ideas are generated here under Scribbles, and sometimes I’ll hear something funny, which ends up as a Conversation. Other times, I will just share an idea. Most of my short stories, very short stories, and novellas can be found under My Craft. Jake Rutledge and the Guy with Bad Timing begins the adventure of a drifter handyman, a flag-burning scientist, weaponized weather, and what happens when a guy just wants to make a little money for whiskey and dinner. 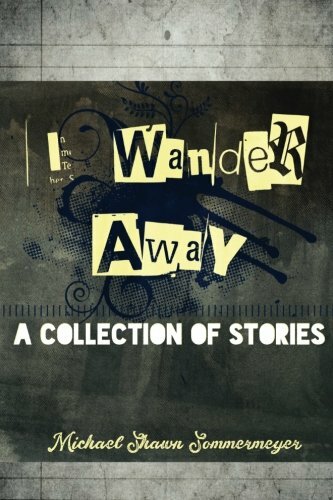 I Wander Away is a collection of short stories exploring the colonization of Mars, reality, and the problems with cell towers. Take a journey of life, death, and the future of mankind as these stories explore the meaning of what it means to be human. 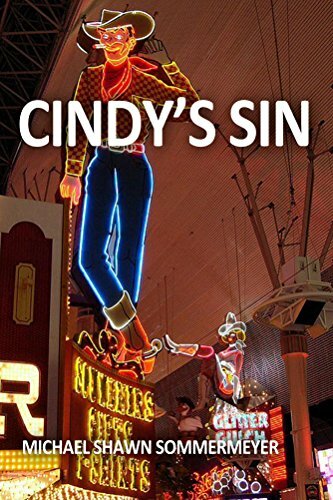 In Cindy’s Sin, our heroine Cindy Lash encounters danger the moment she arrives in Las Vegas to avenge the death of her father Tommy. But getting revenge will take a bit of luck, magic, and street smarts. Plunged into a frantic chase to find the killer, Cindy sinks into a nightmare of murder and corrupt greed. She lacks street smarts, but luck may turn out to be her best asset.